2. After starting it will unpack all the Creation Kit files and tools in your "Steam\steamapps\common\Skyrim Special Edition" folder. 5. Now download the "converttoskyrimSE.bat" Batch file from the "Files" section. 6. 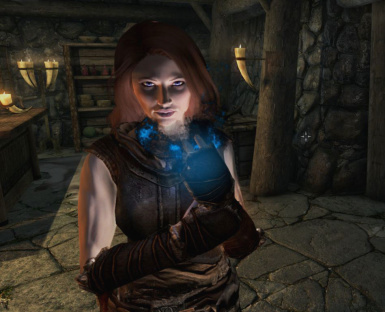 Go to Skyrim Special Edition/Tools/HavokBehaviorPostProcess and copy the HavokBehaviorPostProcess.exe file and paste it to the folder Skyrim Special Editon/Data/Meshes/Actors/character/animations..Now drop "converttoskyrimse.bat" in the folder. 9. 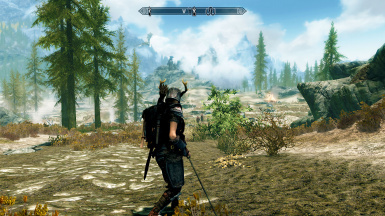 Click on "convertoskyrimse.bat" and wait for it to finish. FNIS is now available for Special Edition I have not tested it but in theory it should work. THE NEW BATCH SHOULD NOT DELETE ANY OF YOUR HKX FILES AND YOU JUST NEED TO DROP HavokBehaviorPostProcess.exe and converttoskyrimse.bat IN YOUR ANIMATIONS FOLDER AND LET IT DO ITS THING.